Our bags were packed, and we were ready to go. But we weren’t leaving on a jet plane, the car was fine. After all, the journey to our destination only took us 20 minutes, off peak hour. One&Only Royal Mirage is an oasis, hidden in the shadows of sky-kissing corporate buildings of the Dubai Media City (DMC) on one side, and the shallow turquoise sea on the other side. If you don’t use a map, or haven’t taken a taxi, or are not a regular visitor to the property, chances are that you will drive straight past the hotel. The signage is humble, almost invisible. Like saying – ‘well, I am here. If you want to reach me, find your own way.’ Yes, the property has an air of haughtiness about it. Plenty of reasons too. 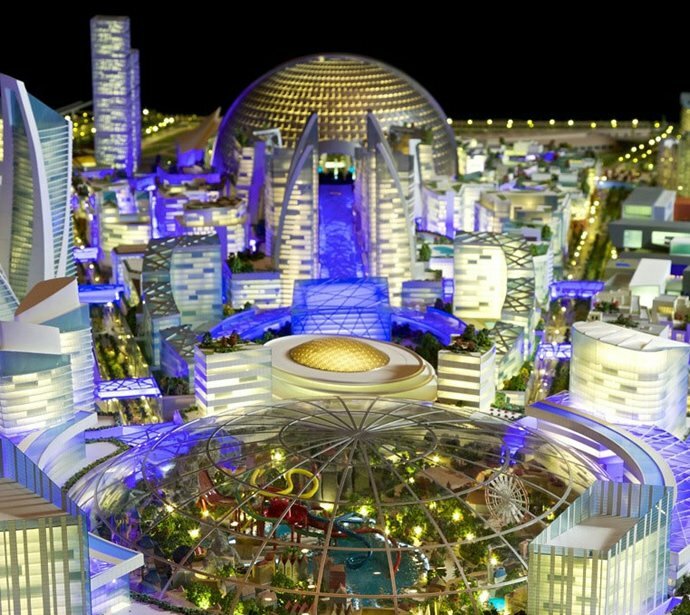 Dubai loves extravagance – in size and style. So it was no surprise seeing the expansive and sprawling Royal Mirage, tucked in a green garland. But what we didn’t expect was the sheer magnificence of its design and its sharp eye for detailing. 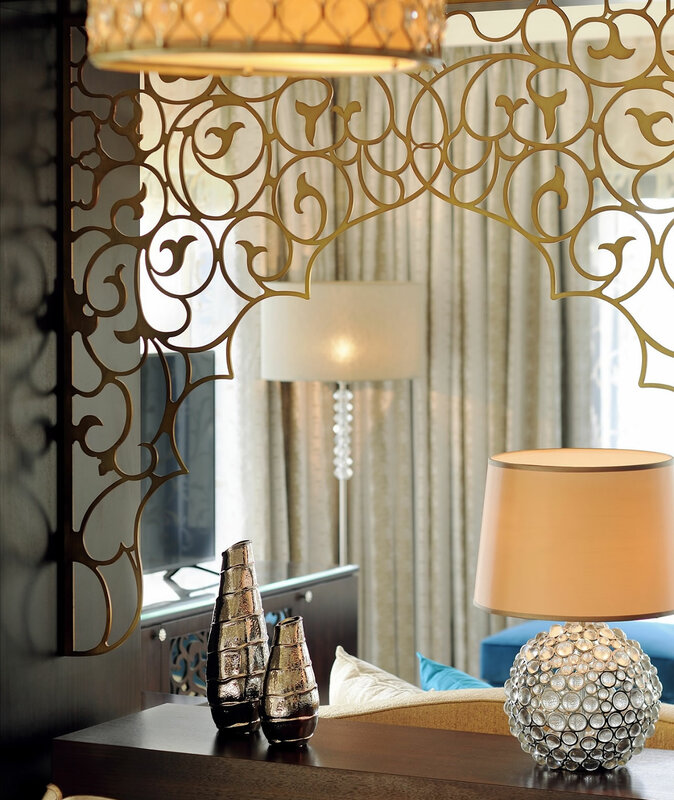 The décor is Arabic and if you have a keen interest for design, then the tastefulness and geometry in its interiors are bound to impress you. Up above the ceilings so high, like a wonder in the sky. 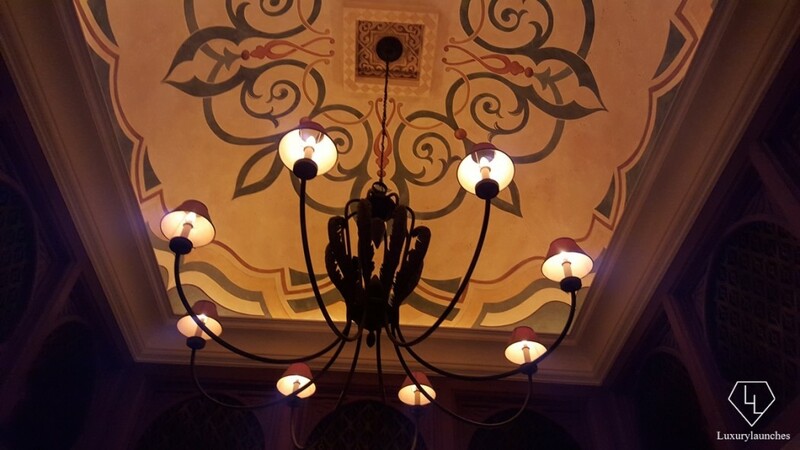 Arabic geometric patterns and designs decorating the ceilings and floors of the Arabian Court at Royal Mirage. 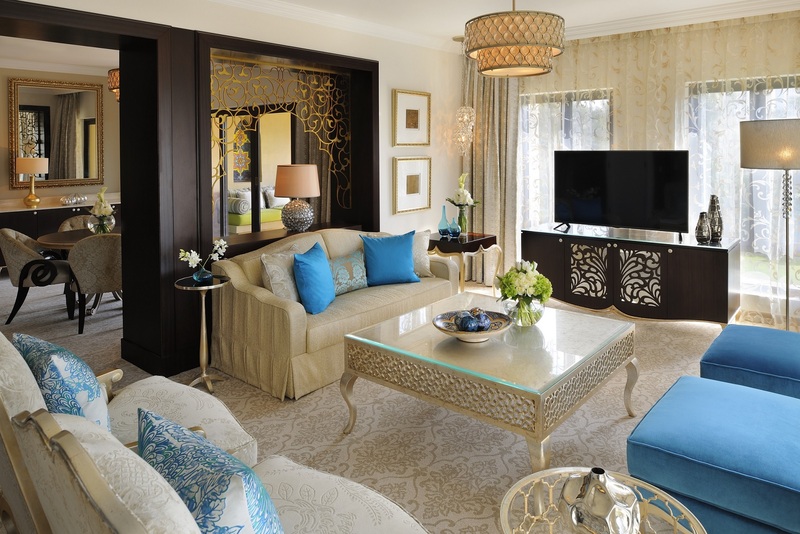 We were checking into the Arabian Court – one of three properties under the Royal Mirage umbrella. The other two are The Palace and Residence & Spa. 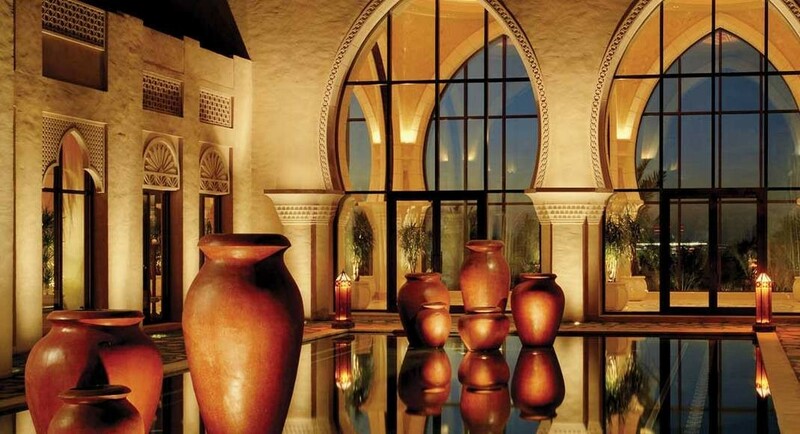 All three have a few common features such as a labyrinth of arched walkways with very high ceilings decorated with majestic chandeliers, ornate mirrors, traditional Arabic pottery and rooms styled in opulence. However, each property is marked with its own unique identity. 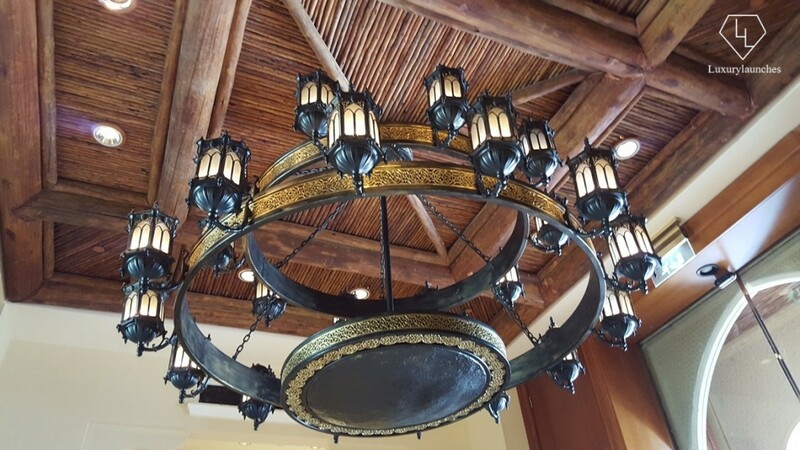 The Palace is sure to transport you to a setting right out of Prince of Persia, with lanterns perched high up on the walls and palm trees standing proudly in the foyer. The Arabian Court has the most interesting architecture and interiors. An air of mystery blankets the building like a plot in an Arabian tale. The lobby and reception leads into an angled walkway which takes you to the grand gallery, the restaurants and the 162 guest rooms and 10 classy suites – all of which are sea-facing with a private balcony or garden patio. The unique detailing is that there are seven archways with high ceilings that end with an intricate artistic pattern, looking down upon decorative tiled stars. 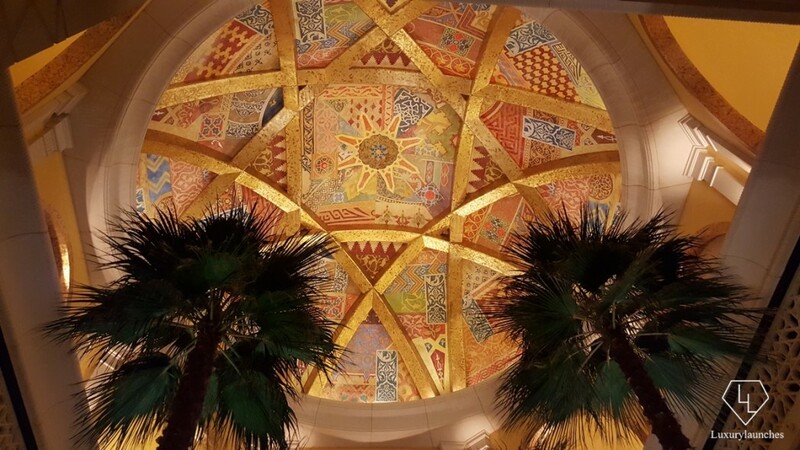 This is symbolic to the seven Arab emirates – each star and arch featuring a unique shade of sand/tile. We were checked-in to an Executive Suite, at a cosy edge of the hotel with views that oscillated between new and modern to rustic and pristine – skyline, sea and sand. The suite had the characteristic of the peregrine falcon, known to be among the fastest flying in the world – it always chooses the edge of a building to perch upon. The view hence is uncompromising. On one side, through the private balcony we could see the hotel garden with a portion of Dubai’s skyline standing proud as a bejewelled crown. The other side had the sea, the train that shuttled to and fro Dubai’s Palm Jumeirah and scattered water sport activities and swimmers. Once I took in the view, I turned towards the bedroom. I don’t remember the minutes, but I stood a long while just staring at the bed I would be sinking into the next two nights. A grand queen’s bed with an awning that was too regal for my comfort. It looked too perfect for me to even keep a sheet of paper on its covers. I was too cautious to have a peaceful night’s sleep in it. It’s a shame, but the sad truth. The suite has two television sets and all other basic amenities that are prevalent in a hotel suite. My favourite spot was a rustic yet elegant traditional writing desk and chair in the drawing room. Sofas are plush and cosy. Word of advice if you are travelling with babies or toddlers – the upholstery and carpets are white and grey, so you may want to be cautious of where your little one pokes his hand and rubs them over. 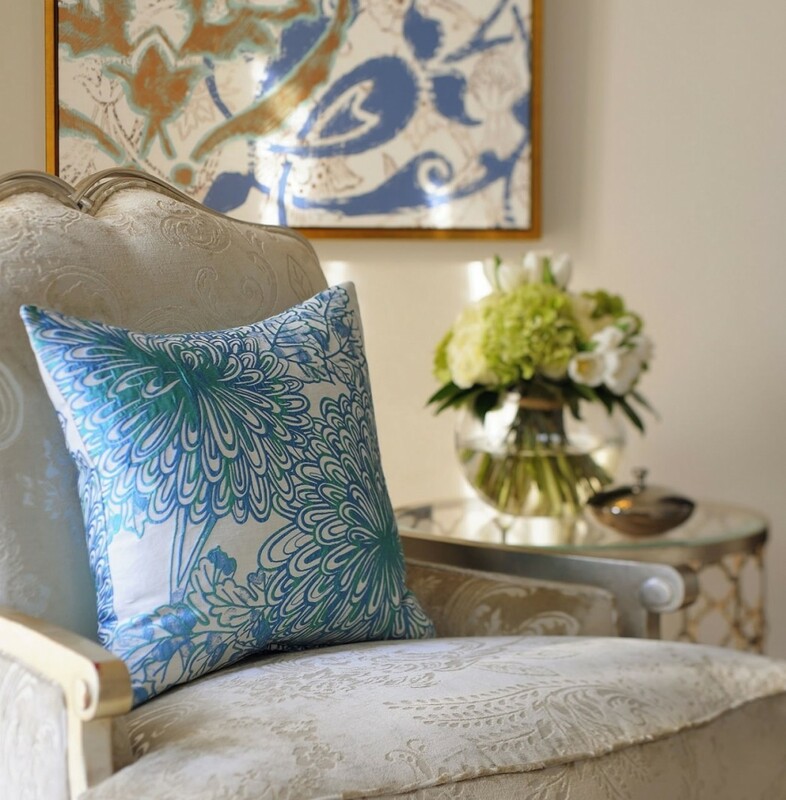 The suite is ideal for young and elderly couples. That said, we were smitten by the efforts the staff took to furnish the room with amenities for our son – a baby cot in the bedroom, a mini tub in the bathroom, a pack of baby toiletries (with a hand puppet), a steriliser and also a stuffed One&Only camel. This was a sweet gesture. The bathroom was perfect. Twin doors open into the dressing area which features a huge mirror, the shower/toilet on one side and a bath tub on the other, furnished with plenty of towels and as I mentioned earlier, a mini tub in case you are travelling with junior. However, with the pools and sea outside, the bathroom is useful only if it’s too hot outside, or it rains, or you get too tanned. The hotel uses London’s luxury hotel toiletries brand Penhaligon, standing proudly next to their Asian oriental design elements. One&Only has a unique characteristic in getting into the skin of its chosen locality, and Royal Mirage is no exception. Subtle inclusions such as the toiletries, afternoon teas, a cosy reading library, and beautiful European gardens, are incorporated into an otherwise authentic canvas of Arabic heritage and culture. A well-equipped changing room is located in the connector between the sitting room and the bedroom. It is a comfortably sized room for you to store your luggage. It faces a full-length mirror – ideal for a last minute swirl to check yourself and your attire before leaving the room. 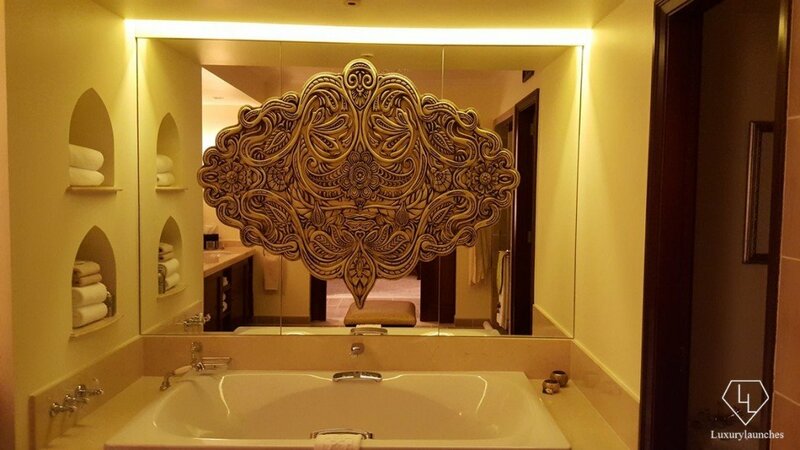 Mirrors are another popular feature of the hotel. There are mirror of varied sizes all over the property – our room had four including the bathroom, the wardrobe, the dressing table and one at the entrance. Once you have settled down, you can either explore the property and its dining options, or take the shuttle to the other two properties. 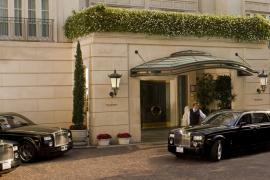 The Palace is more appetising, while the Residence & Spa is more appealing. 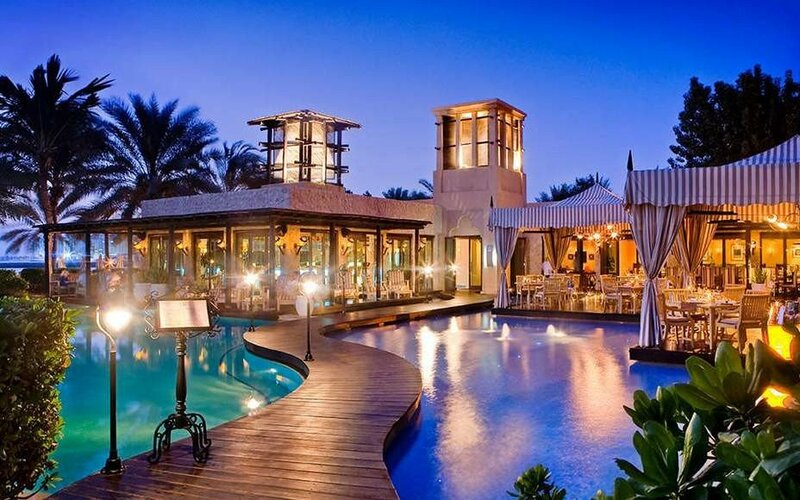 Simple reasoning – the better dining options are at The Palace, which includes the hugely popular and chic Jetty Lounge – a sea-facing, outdoor lounge for Dubai’s nightlife revellers. 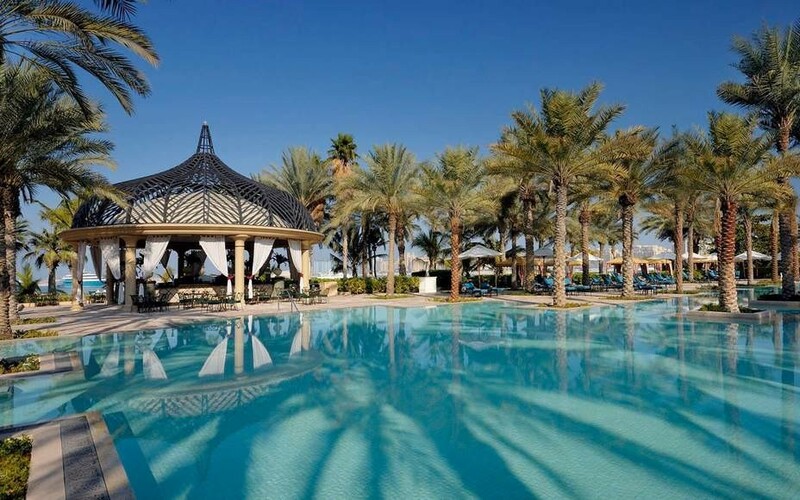 The Residence & Spa has the One&Only Spa, the Oriental Hamma, Zouari Hair Salon and the Fitness Centre. 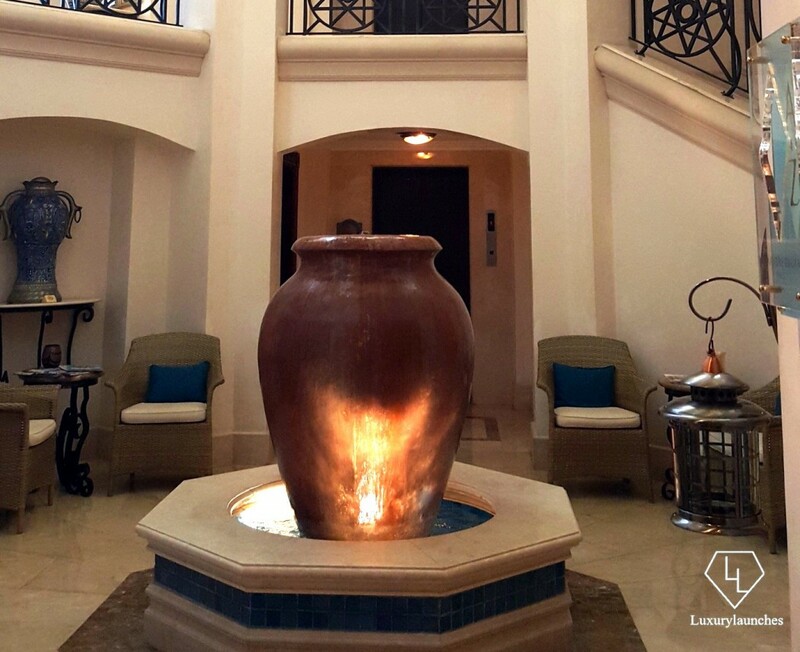 While at the Royal Mirage, something definitely worth trying out is a traditional Moroccan Hammam experience at the Oriental Hammam. 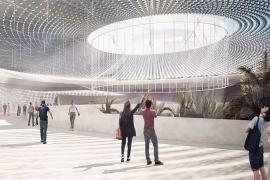 It is a steam-bath area, where you get scrubbed, brushed, bathed and washed by Moroccan therapists to give your dead skin away and gleam under the sunny sun in Dubai. 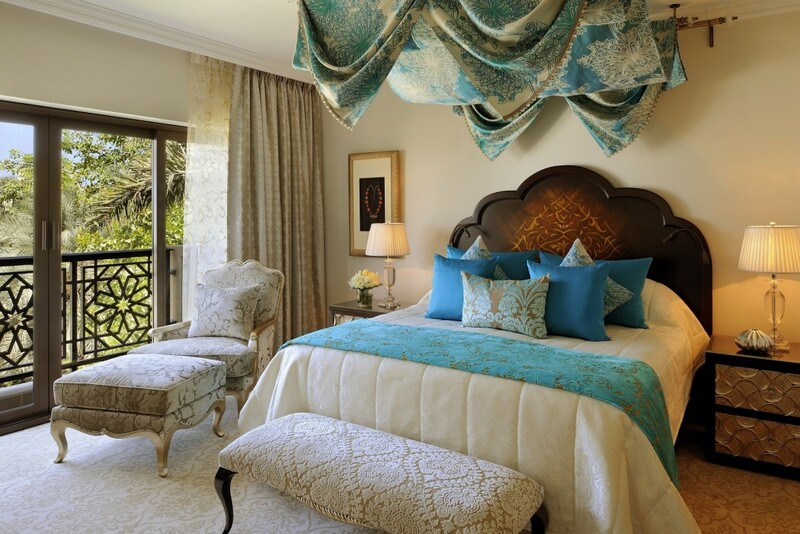 The Residence & Spa is a ‘retreat of 18 suites and 32 Prestige rooms’. The property belongs to the Leading Hotels of the World Association and hence is exclusive boasting a more private recluse as compared to the other two properties, as well as a cosy and personal restaurant and lounge. 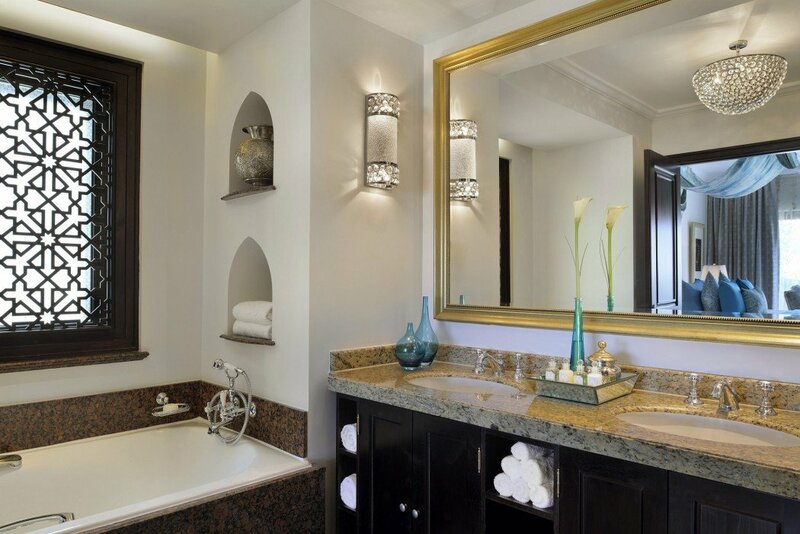 The Residence & Spa has beautifully manicured lawns, water fountains and lush gardens. It is like sneaking into a European lawn from an Arabian mansion. The winter months will be an ideal time to enjoy long strolls in these gardens. The Palace … well, is palatial. It has ‘abundant gardens and meandering water features’, temperature-controlled swimming pools, water sports centre, tennis court, golf course, 147 Superior Deluxe rooms, 49 Gold Club rooms, 33 Superior Executive and Gold Club Suites and 2 Royal Suites as well as the hotel’s best dining venues including Tagine, Olives, Celebrities, The Courtyard and The Jetty Lounge. 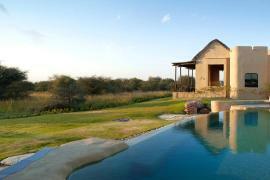 The property has an extensive KidsOnly facility with plenty of activities for children to be engaged in. We took our little boy to the pool, and he enjoyed some splash time, and went on to develop a ravishing appetite soon after. 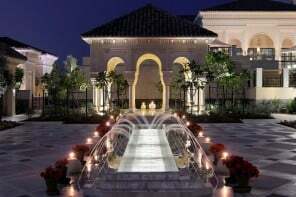 This is a complementary service where guests from the Arabian Court are welcome to use facilities and amenities at The Palace, and vice-versa. 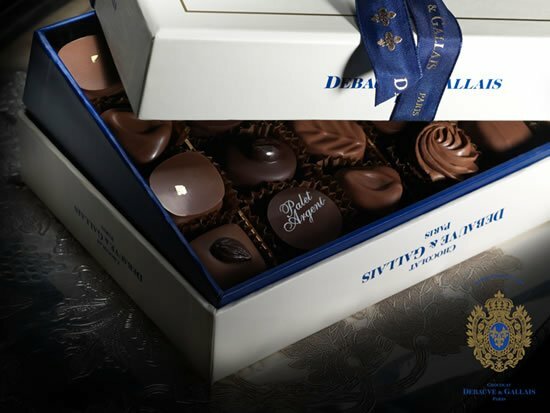 The hotel also gives you the chance to experience a bit of both if you take a room at The Palace or the Arabian Court by swapping stay between either to experience the facilities at both properties to your heart’s content. 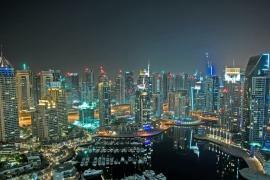 It is suggestive that you take at least a week to experience everything – the hotel, the Palm Jumeriah and Dubai at large. Maybe even Abu Dhabi and the rest of the emirates. Speaking of which, entry to The Palace will make you halt and gape. 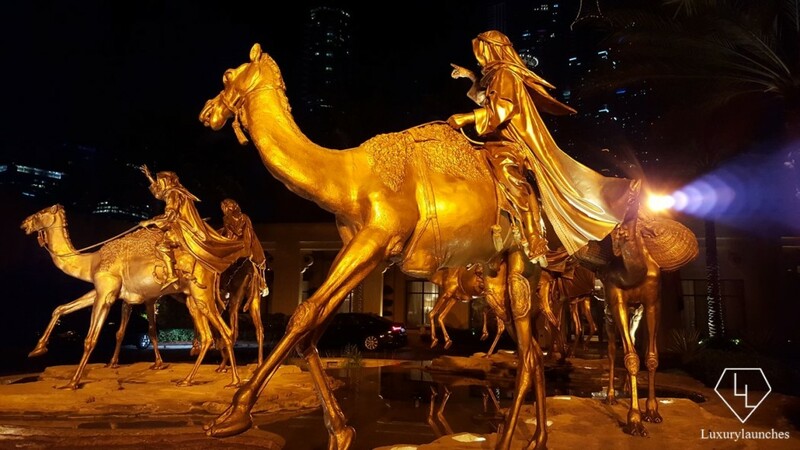 Seven gold-plated figures depicting seven nomads who ended up at the footsteps of a palace in the heart of the desert during their journey in the search of new lands. The story goes as such – seven nomads end up at the doorsteps of a marvellous palace in the dessert. 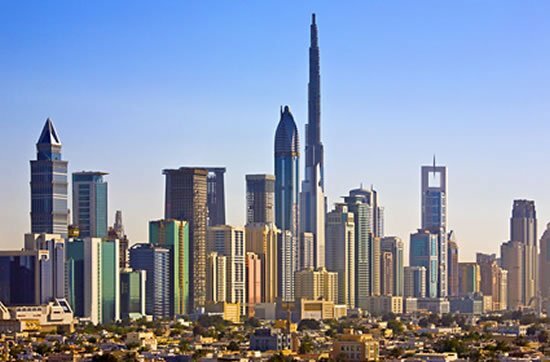 They dine, wine and toast to good health and prosperity and as they gather to bid farewell, each horseman takes off in a different direction, to eventually discover seven Arab emirates. According to the common belief, the palace may have just been a mirage in the desert that the nomads witnessed and was perhaps just a ‘mirage’ of royalty. 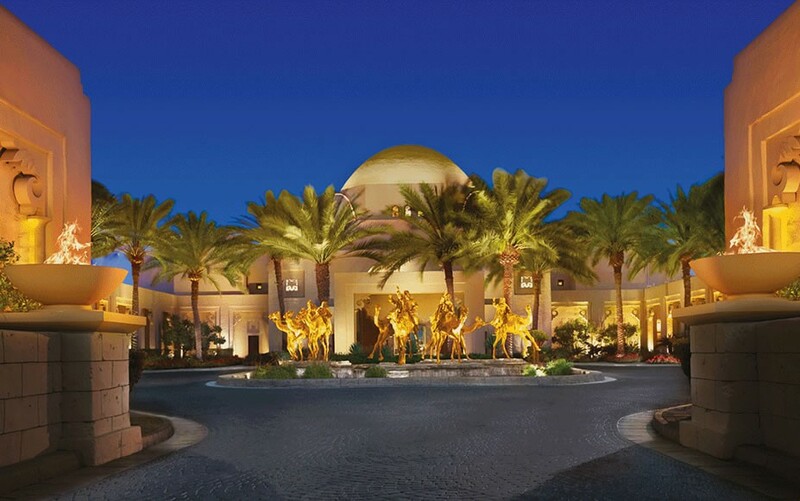 One&Only Royal Mirage honours this myth, in a convincing manner. Note – The Executive suite is available at $3,000 per night. 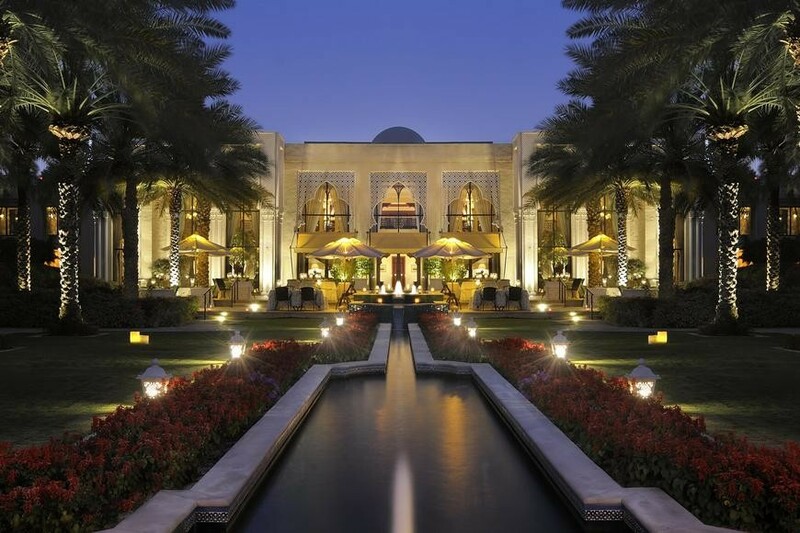 I was hosted at the One and Only Royal Mirage but the opinions expressed herewith are my own.